In many ways, Savannah’s is best understood through its extraordinary range of architecture. Founded in 1733, Savannah is now home to exceptionally preserved examples of every major architectural period in American history. Furthermore, as the first planned city in Georgia, Savannah is still celebrated by urban planners throughout the world for its unique street grid and garden squares which make the city such a pedestrian paradise. Throw in 3 major universities ( SCAD, Georgia Southern, and Savannah State) and an economy buoyed by major international businesses (Gulfstream Aerospace, JCB, Georgia Ports Authority, just to name a few) and you’ve got a real estate market and tourism industry that has boomed dramatically since the late 1990s. If you are in the market to buy or sell real estate, it is imperative to do your research and to find a professional who has the requisite experience to secure the deal you are seeking. 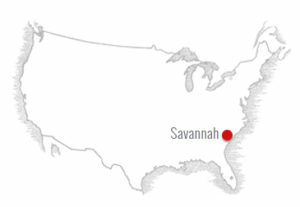 My experience as the owner of Savannah Luxury Rentals – a boutique vacation rental company in the historic district, and as the Owner/Broker of First City Realty – a boutique real estate firm in the city, positions me as an expert in second-home and investment property transactions. The homes in Savannah’s downtown National Landmark Historic District are among America’s great architectural treasures and can offer tremendous investment potential. 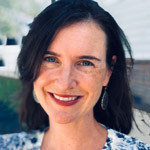 Similarly, there are surrounding neighborhoods such as the Victorian and Starland Districts, Ardsley Park, Thunderbolt, and “the islands” of Whitemarsh, Wilmington and Tybee Island that also hold incredible real estate opportunities for relocation and investment. 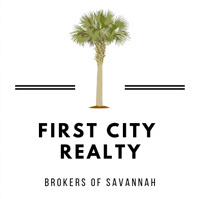 Allow the team at First City Realty to put our expertise and knowledge of these unique Savannah markets to work for you!